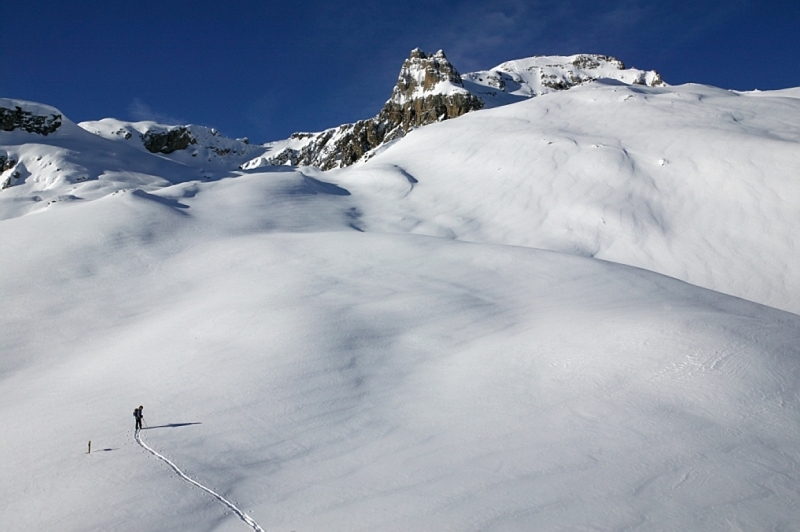 No ski passes, no lift, skiing in complete freedom! Take advantage of the tips of our technicians on your choice of course for those who want to be initiated or for the most seasoned practitioners. Yes the ski touring can also be of the snowboard of excursion thanks to the splitboard, come to discuss it with us in store you will explain everything.